(Book Jacket Status: Jacketed)Samuel Butler was among the most wide-ranging of the accomplished crew of late Victorian writers to which be belonged -- a forceful controversialist in the debates that surrounded Darwin's theory of evolution, a painter who sometimes exhibited at the Royal Academy, an idiosyncratic critic and a gifted travel writer, and even, in his early years, a highly successful sheep farmer in New Zealand. 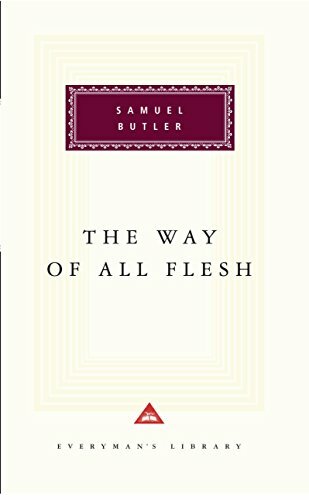 He was also, as The Way of All Flesh, his deterministic tale of the havoc wrought by genetic inheritance, suggests, one of the great British masters of the novel of ideas. His deterministic tale of the havoc wrought by genetic inheritance, suggests, one of the great British masters of the novel of ideas.